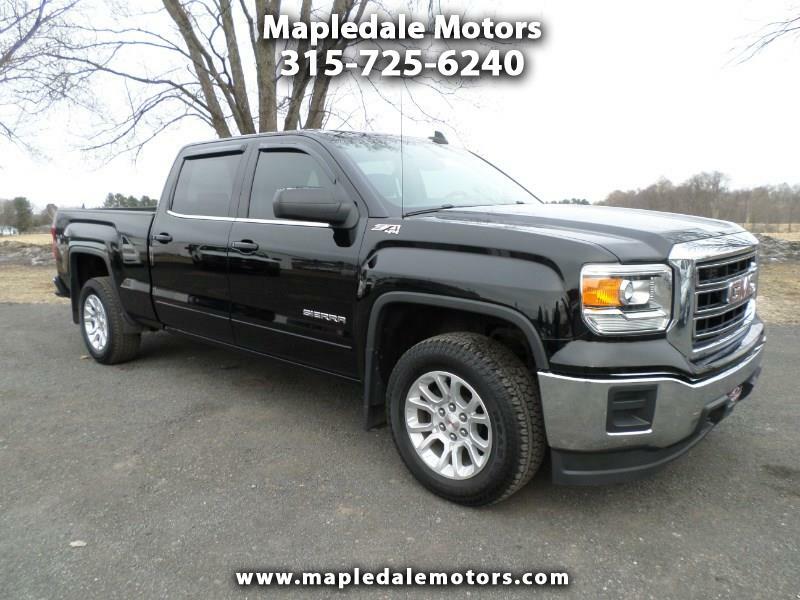 Beautiful Black GMC Sierra 4x4 crew cab. 4 new tires, Z71, backup camera and bluetooth, serviced and ready to go! We take great pride in our vehicles and excellent care of our customers. Stop by, call or email to check it out.